Tito Tomasi, welcome to the Rossignol family! 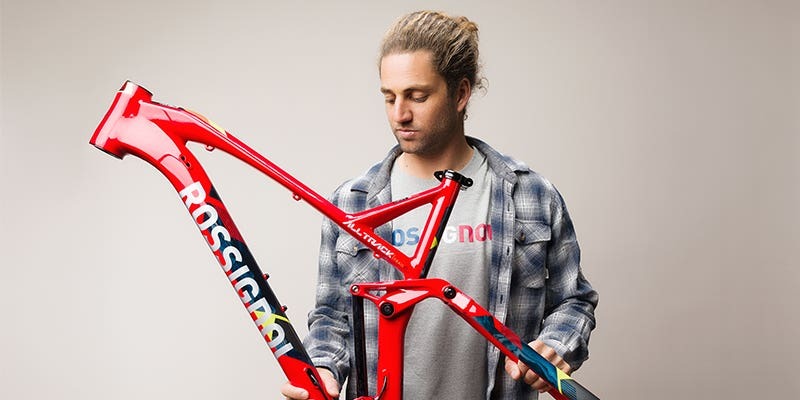 We are very happy to announce that Tito TOMASI, professional MTB rider, but also artist, and mountain lover above all else, is joining the Rossignol Family. Tito and his wife are spending 2019 in America. They have planned a trip from California to Mexico, and back to Canada. You will be able to follow their MTB adventure with Web series and other contents on social medias and magazin reports. 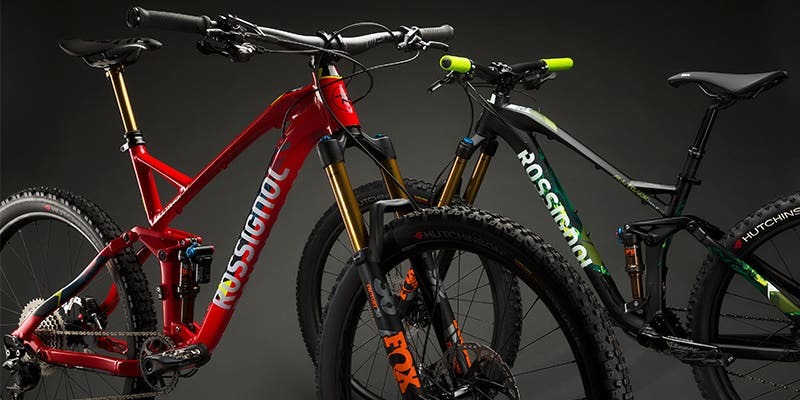 Tito will ride on the All Mountain Rossignol model, the All Track Trail 2019. He will be able to face all types of conditions during his trip with the most versatile bike of the range. This bike is so much fun to ride in technical downhills and it will provide him with agility in steep climbing! "I can see a parallel between life and travelling in the mountains, especially when it comes to choosing a direction, a path to take, and discovering new valleys. Now, I’ am joining Rossignol, one of the best sports brand in the world, to start a new adventure together. Joining a French company means a lot to me. I’m proud that I’ve been chosen to represent this well-established and legendary brand. Being there at the beginning of their MTB adventure is very exciting! We have great projects ahead; I cannot wait to start them!"